Something went wrong at our end Wait a bit, then try it again. The error code 0x8024402C, in case you need it. 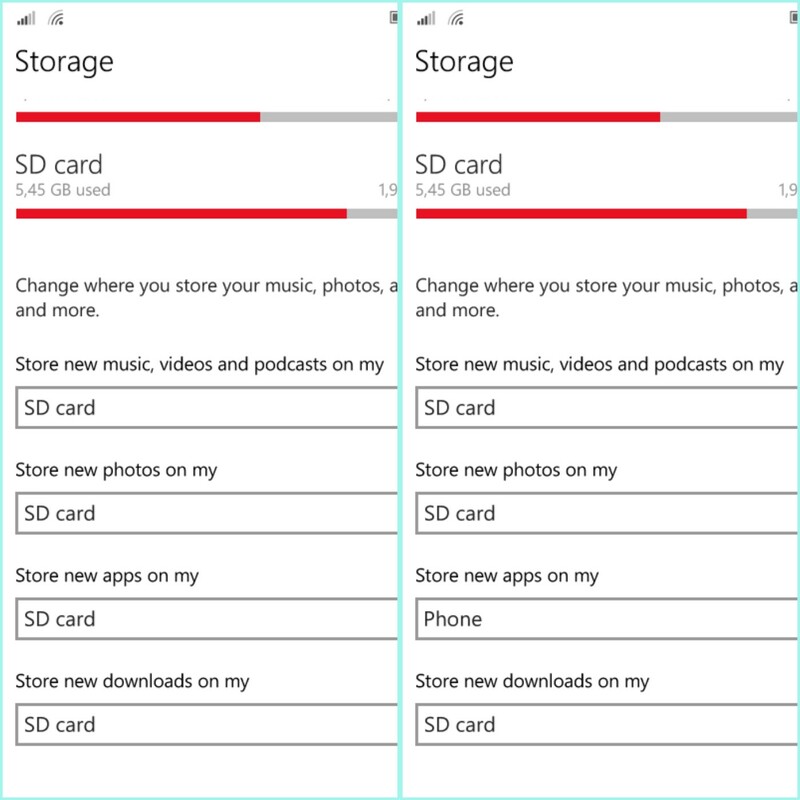 This app can't be instaled on an SD card, in setting > System > Storage, change the location to your PC or Phone. 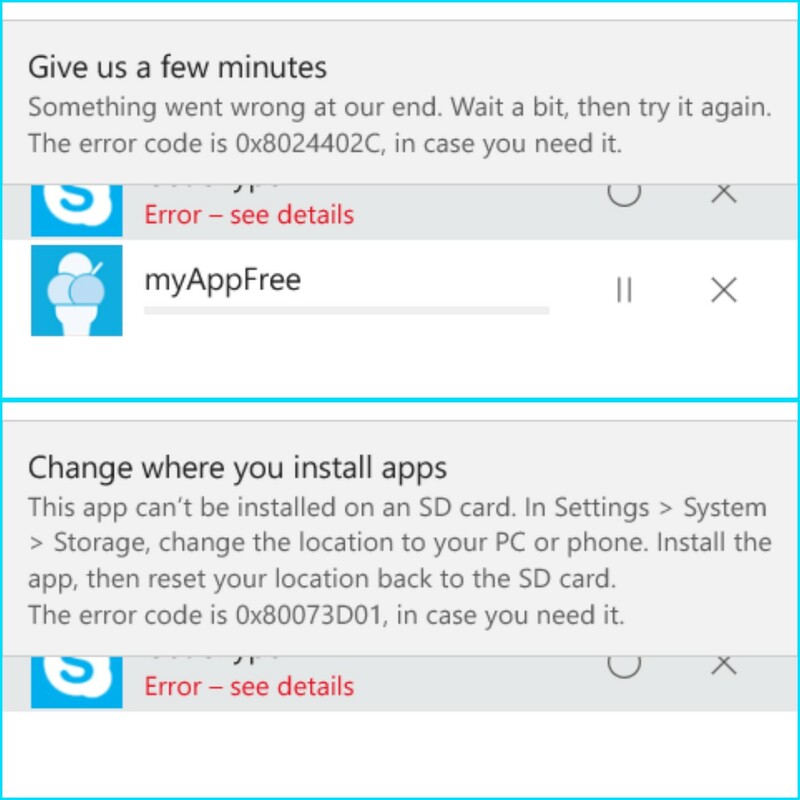 Instal the app, then reset your location back to the SD card. The error case code is 0x80073Do1, in case you need it. 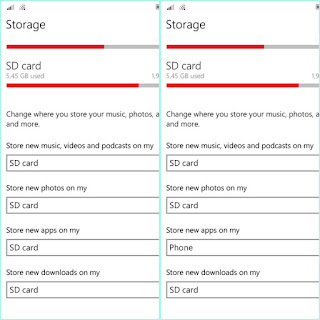 Open the application Storage sense, Replace selection option "store on my new application"....from the sdcard to Phone. If there is already a selection option on the phone, ignore or do not need to be changed. Return to the Windows store (to do the check update application), and tap "check Update". If the application is already installed, back to appl "storage sense" to return the Option phone be sdcard. You are on the website page WINDOWS MOBILE PHONE - setting and Upgrade. Error instalation With the link URL http://hand-uk.blogspot.com/2015/09/error-instalation.html for this articles, you can bookmark or share to any. Our expectation that Windows smart phone users, can understand and know about OS Windows phone. 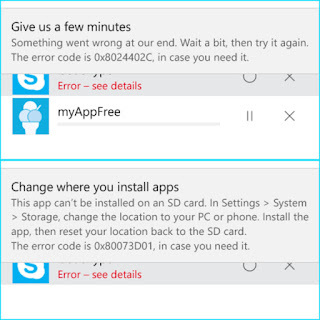 Error instalation Is a link for you, How to use the pure smart phone.